Microsoft's E3 press conference can be streamed from Xbox Live this year! If you don't have have Spike TV or don't feel like watching the upcoming E3 Xbox Presser on your computer, just turn on your 360! Users will be able to stream Microsoft's conference live in June, viewing all of the announcements as they unfold. This is a pretty neat feature, and I'll definitely check it out next month. 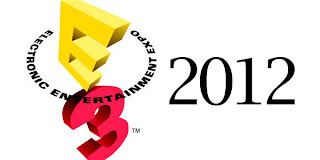 The excitement for E3 starts now!